Magical, moving and inspirational, Peter Sellers and Shirley MacLaine star in the multi-award winning film about TV, celebrity, and a naïve innocent who rises to power. 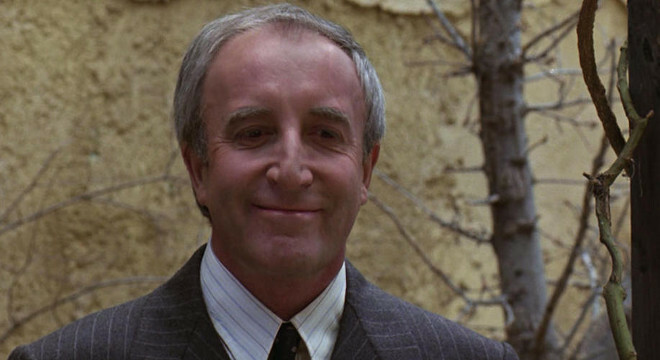 Peter Sellers brings all his acting talent to the fore in the character of Chance Gardener who's innocent and simple approach to life is propels him out of his small world into high society, politics and the trappings of wealth. Unfazed by the chaos around him and this new life Chance's observations take on an almost spiritual context for those around him resulting in all manner of unforgettable comedy and potent dramatic moments. Like the Chance himself Being There is a very, very special movie.